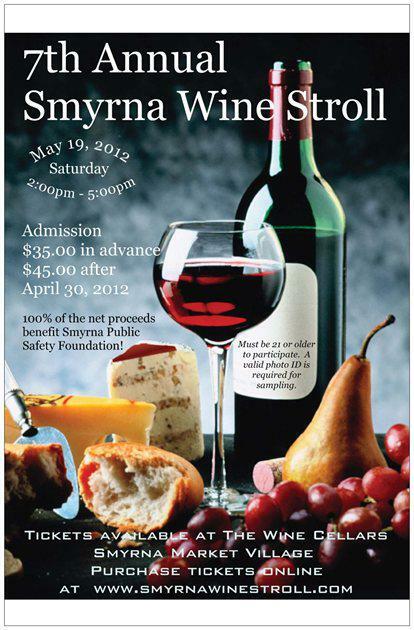 On Saturday, May 19th 2012 from 2pm-5pm, the 7th Annual Smyrna Wine Stroll will take place. 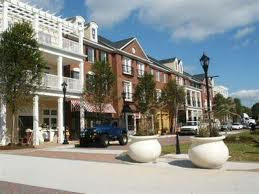 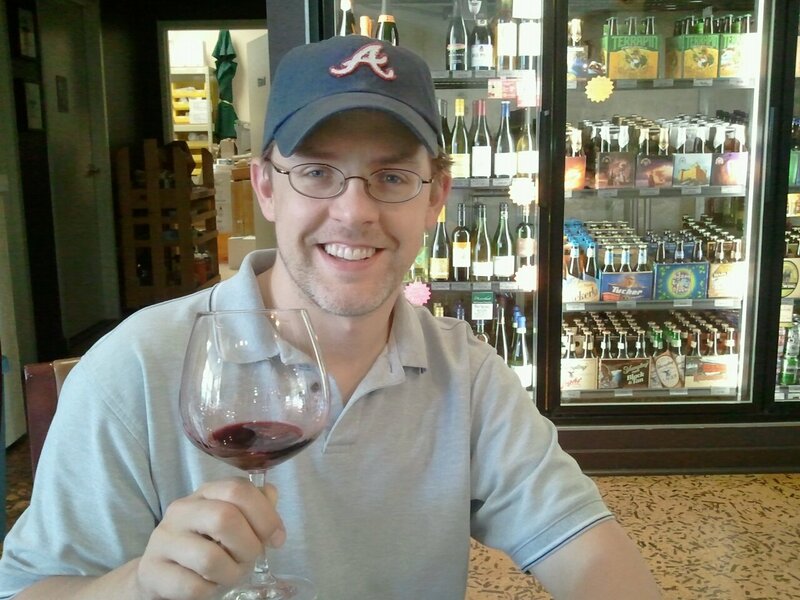 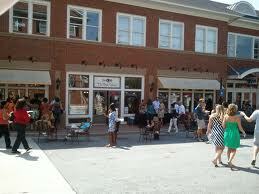 The event allows you to stroll through the Smyrna Market Village shopping center, sampling both red and white wines. 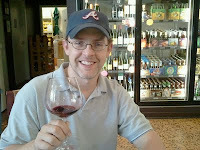 Be prepared to enjoy over sixty wine selections from around the world spread over ten to twelve wine stations. 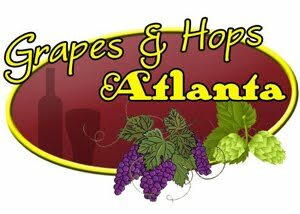 Local restaurants: Atkins Park Tavern, Zucca, Moe's and Cabot cheeses will provide food samples. 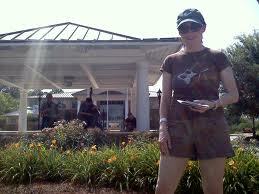 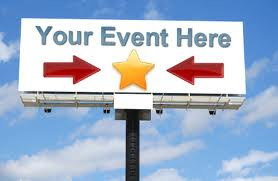 In 2011, over 400 patrons attended the event.